Please find below our latest promotions. When booking online at www.rainforestcamp.com, we will automatically apply any correspondent of the below promotions to your booking, unless otherwise stated in the promotion text. Should you have any questions or queries on our tours or on our promotions, please feel free to contact us. 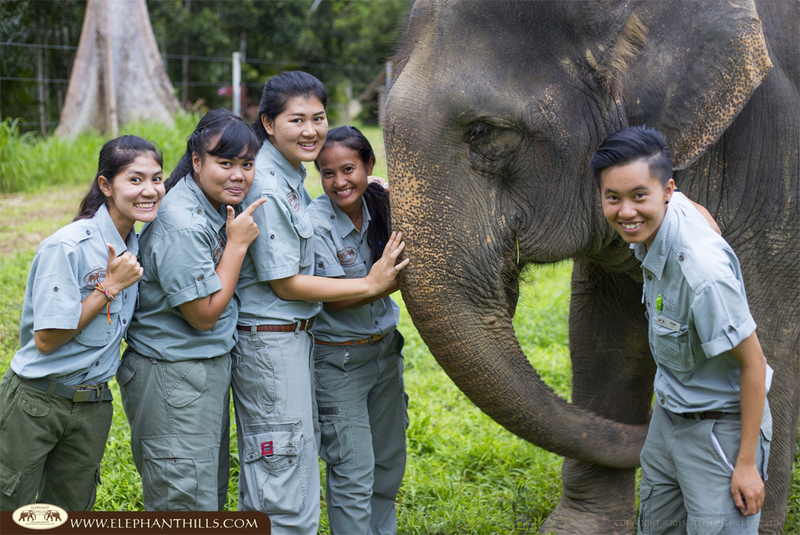 When booking online, we give a free Elephant Hills Rainforest Safari Shirt to each adult in that booking. You will receive this stylish Safari Shirt upon check-in, so you are perfectly prepared for your Elephant Hills Rainforest Adventure! NO SINGLE SUPPLEMENT IN THE GREEN SEASON! 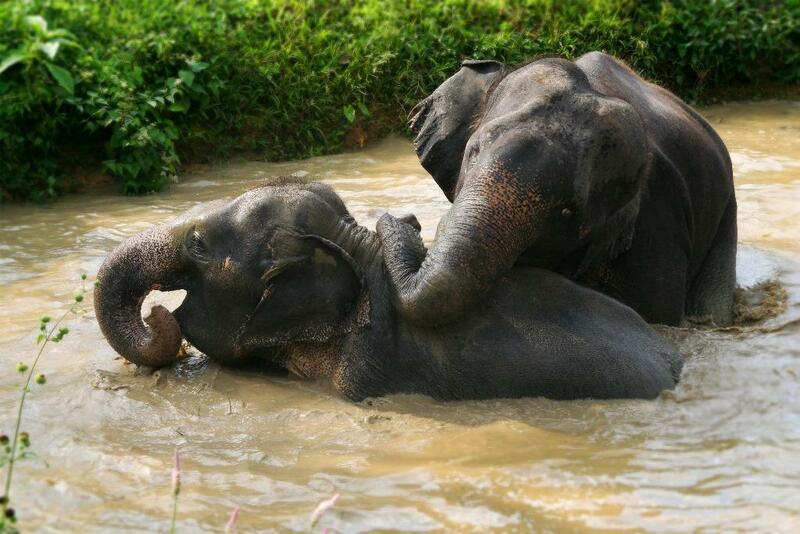 Valid for all our single travelers staying at The Elephant Camp and the floating Rainforest Camp. Valid for all new family bookings for tour dates starting in May, June and September. Valid for all children up to and including the age of 15 (at day of tour departure). 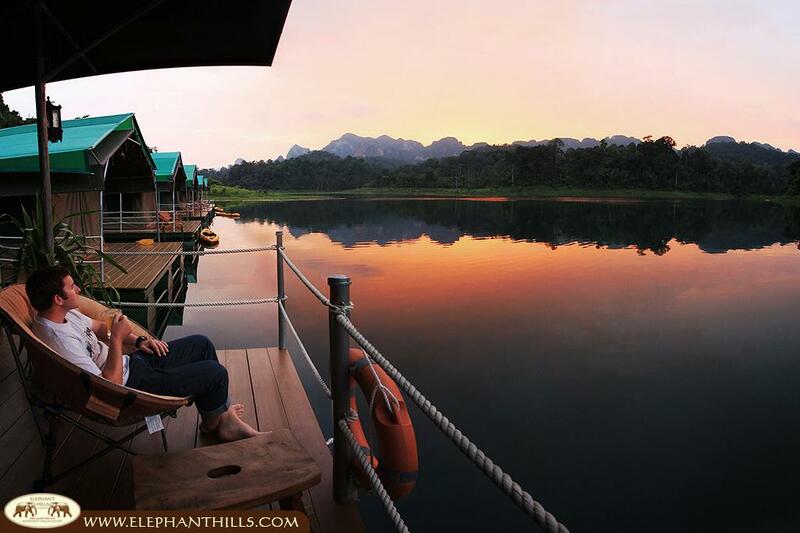 Valid for both The Elephant Camp and our floating Rainforest Camp. 50% discount based on our recommended sales price – valid for tours between 01st November to 30th April and 01st July to 31st August. 75% discount based on our recommended sales price – valid for tours between 01st May to 30thJune and 01st September to 31st October. Children under 8 years of age must share a tent with their parents. 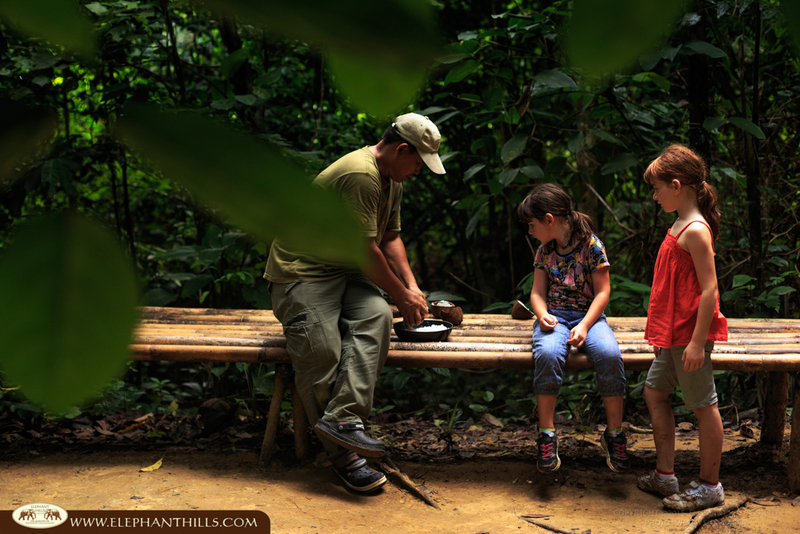 Children from 7 years of age are welcome to stay overnight at Elephant Hills Rainforest Camp, as long as they are strong swimmers and feel comfortable around water.